Many people who start blogs, whether for personal or professional purposes, tend to start off with a “gung-ho” attitude towards blogging that quickly dissipates after a couple weeks, when the views and comments aren’t cascading in. The reality is that it takes some time to build up a good following online, even if you are performing well as a business. Therefore, it’s important to keep yourself motivated about your blog and continue publishing content. your blog, but when you’re just getting started it’s a great way to stay motivated and feel like you are making progress. Build on your small victories. So you’ve achieved a minor victory. Great! Now it’s time to build on that. Aim for more views, or more posts per week. Start spending a little more time sharing your blog on new sites, or doing more to interact with people and promote your site on social media. Make gradual but noticeable improvements to your blog marketing strategy, and the small victories will gradually start to grow in size as well. Track your growth. If you get into a rut, look back to the early days of your blog and se how far you’ve come since then. This is especially good for people who have been blogging for a while but have hit a plateau. Chances are, you’re still doing significantly better than you were when you first began. Looking back can give you a better appreciation for how far you’ve come, and more motivation to keep improving. Hold on to your purpose. Remember: while your blog is a tool to help drive traffic and sales on your website, it’s true purpose is to educate your viewers and get them engaged with what you find interesting or important. 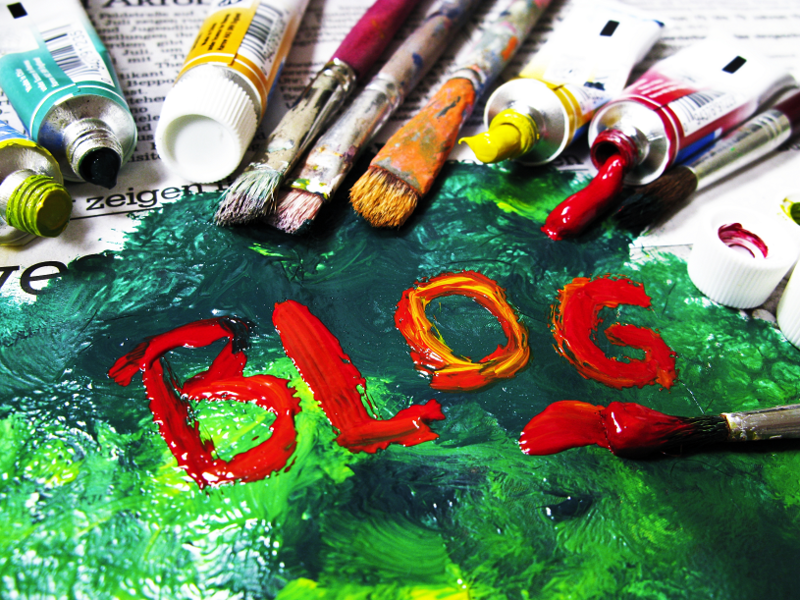 Use your blog to concentrate on helping people and making your niche industry better. Do not stop writing. No matter what, don’t give up blogging; this is the absolute worst thing you can do when you lose motivation. As already stated, it takes a while to truly establish a loyal following, and you can’t do that if you slow down your posts or stop posting altogether. Selfie promotions. Expand your reach and grow your base by posting your blog articles on social media. Doing so will bring in a new audience. Do so will enable you to target your article to the very audience you desire to reach. Don’t wait for them to come to you. We understand the challenges that come with staying motivated about your blog, but these tips should help you to keep posting and building your online following. Contact us at Viral Solutions for more assistance.